Enjoy 25% off all things KaiserCraft this week! 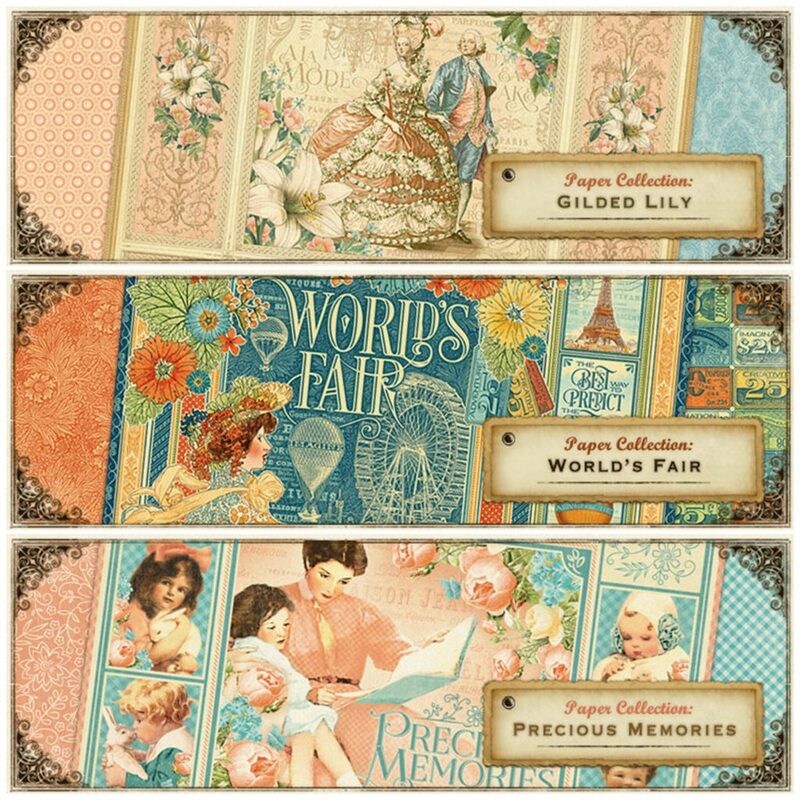 Lots to choose from, including: papers, stickers, coloring books, bling, flowers, die cut pieces, 3D Off the Page items and lots more! Sale runs to closing Friday October 21st, hurry in for the best selection! Save 50% off Select Graphic 45! Sale Update! Select G45 collections are on sale! It’s time to clear some space for all the new goodies coming our way! 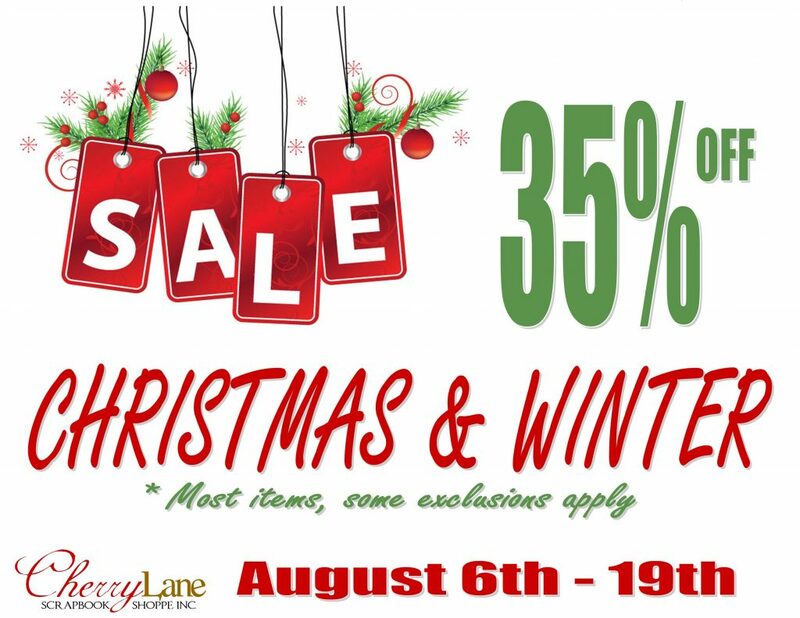 Everything in our Christmas & Winter section is ON SALE – save 35% off more than 60 different items and get a head start on your holiday cards! 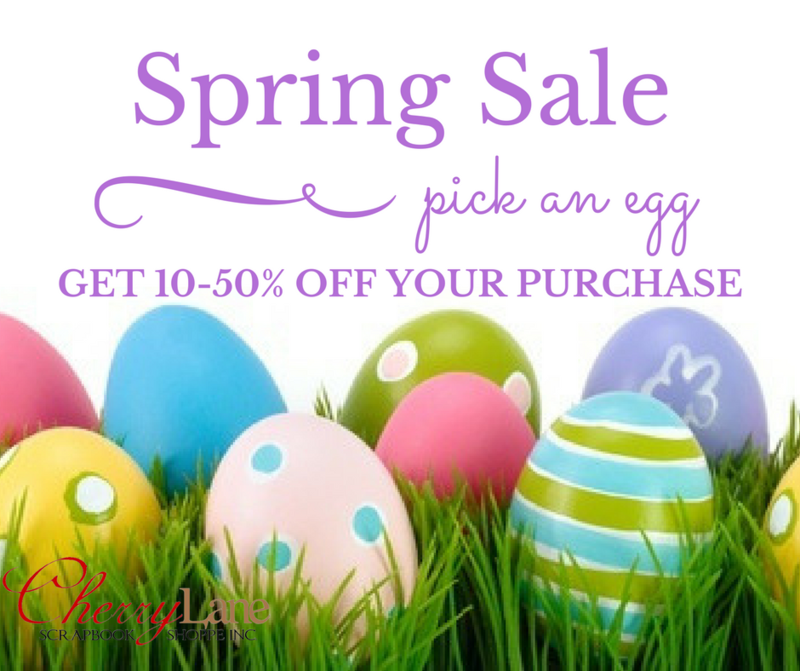 Get in here now and shop early for the best selection! Weekly Sale! 30% off ALL Graphic 45! Weekly Sale Update! 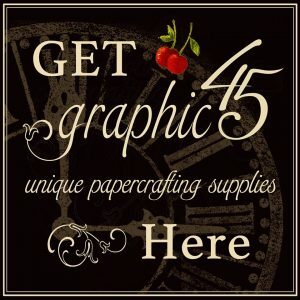 Enjoy 30% off ALL Graphic 45 brand products! 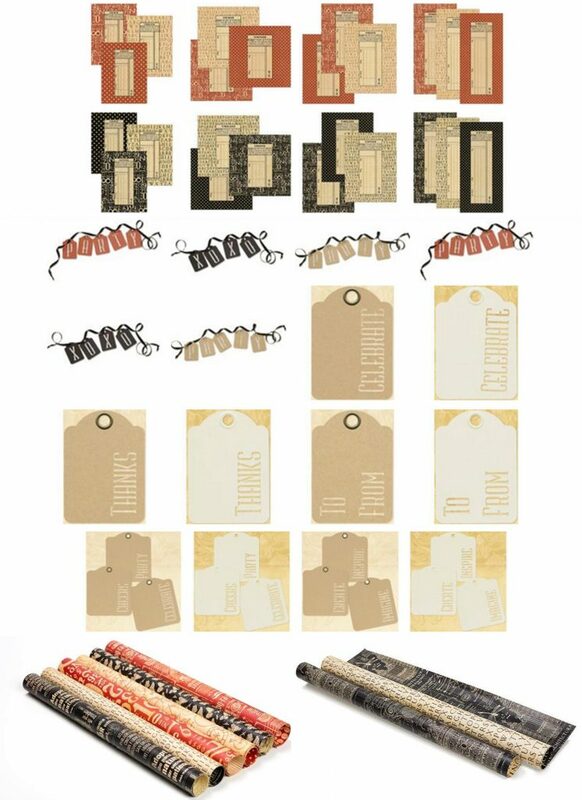 Choose from a huge selection of paper, stickers, chipboard, tags, banners, paper pads, metal bits & pieces, and fun off the page items! Weekly Sale! 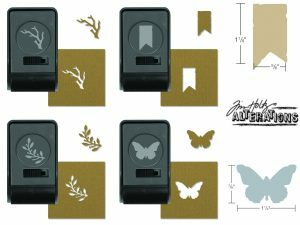 25% Off ALL Stamps! 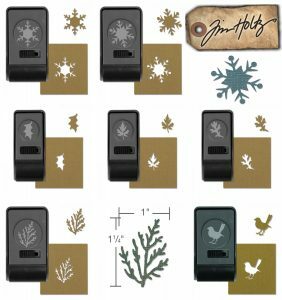 Enjoy 25% off ALL Stamps– ANY brand, ANY style, and INCLUDING new arrivals! Weekly Sale Update! 25% Off ALL Dies! 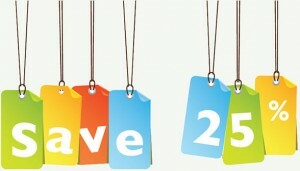 Enjoy 25% off ALL Dies – ANY brand, ANY style, and INCLUDING new arrivals!